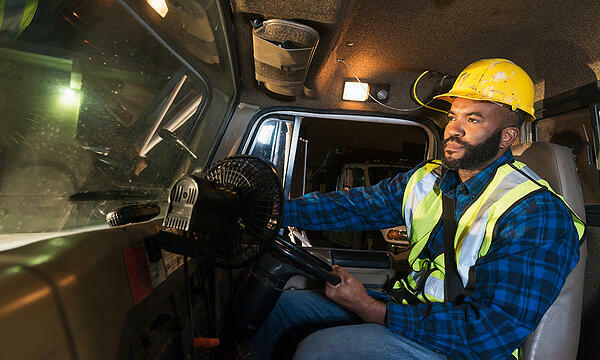 Romex has developed a single platform Mobile Workforce Management solution that provides a one-stop shop to manage all of your occupational road risk and compliance requirements. 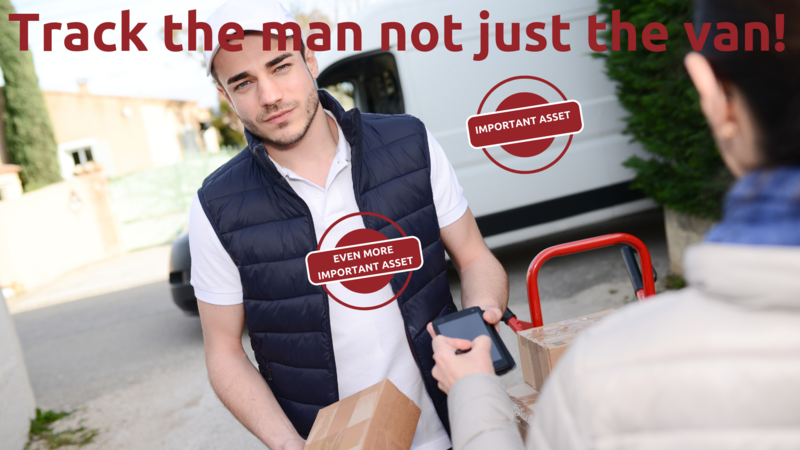 Our Mobile Workforce Management solution enables you to manage the previously unmanageable. 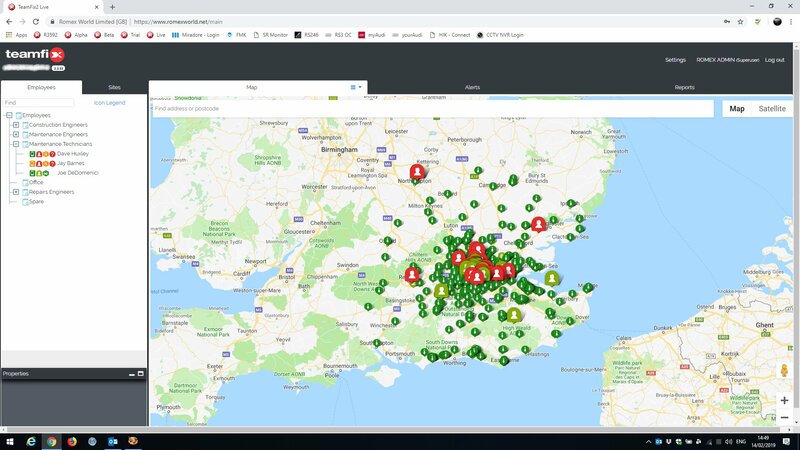 As well as simplifying the processes of managing your existing occupational road risk and compliance procedures, our solution also gives you access to a real-time view of your fleet and any issues that maybe occurring within. 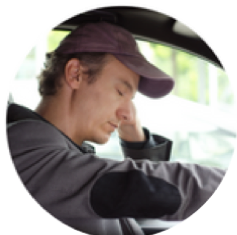 We help you to manage the unmanageable, whilst maximising safety for your drivers behind the wheel. 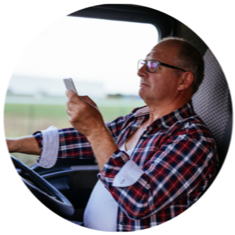 Driver Distraction Prevention is designed for those companies that want to protect their drivers and reduce their fleet risk. 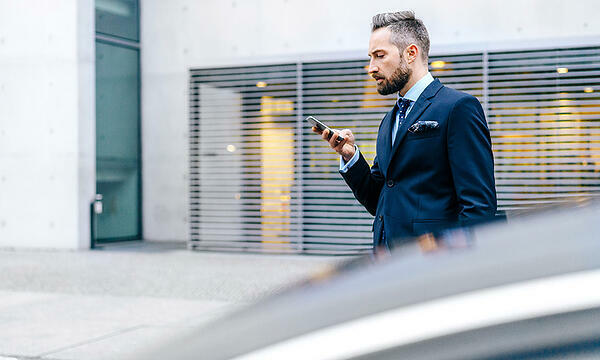 Managers have the ability to locate their staff in real time, on foot or in a vehicle as well as maximising their safety whilst they are driving or lone working. Areas can be geo-fenced that should be avoided or not entered due to safety concerns. 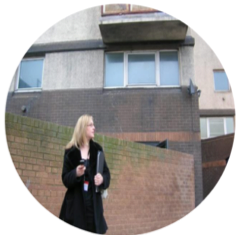 Our applications enable managers to gain insights and operational control of their employees whilst on-site or out on the road, as well as maximising their safety with the ability to control mobile phone usage and geo-fence locations. Your employees are your most valuable assets, and if they are lone working their vulnerability is increased. In the current climate and threat of terror, it is important to know where your people are and not just their vehicles. 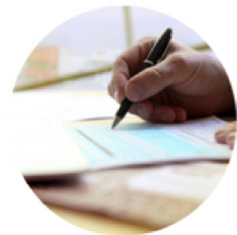 Our Mobile Workforce Management solution offers the most accurate, fair and simple way to manage business mileage claims. Being highly automated, it also minimises the effort involved in capturing, preparing, submitting and auditing claims both for employees and management. 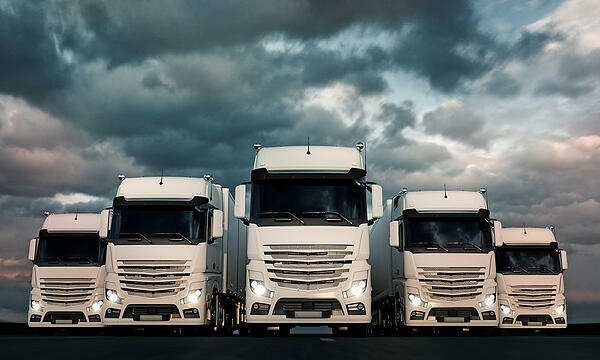 Most importantly, it eliminates exaggerated mileage claims, saving the company substantial amounts every month and avoiding fines and penalties from HMRC. "Safety is our priority and ROMEX helps us to protect our staff and be notified back at HQ of any immediate concerns." "The product is fascinating. We rely on communication and one of the big risks is our employees using the phones whilst they are driving. How do I get in touch with someone who is stuck in traffic in the middle of London safely as I don't want people making calls at all. ROMEX provides a safe way of allowing me to contact and communicate with my employees whilst they are out on the road. Absolutely superb." 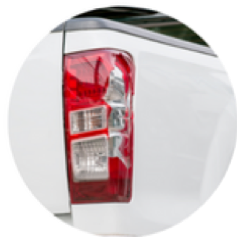 "ROMEX will form a major part of our drivers remaining safe whilst driving on the road, and our customer will receive a better service from us." "ROMEX were an obvious technical partner to work with as they extensively engage with the Road Safety community and implement Road Safety measures into solutions they provide for workforce management." We'd love to show you our technology! Get in touch if you want to learn more about how we can help your business.